Frollo. The guy is such a douchebag and completely unlikeable. A character that I Amore to hate. Sarousch was a hell of a lot più likeable and was funny too. 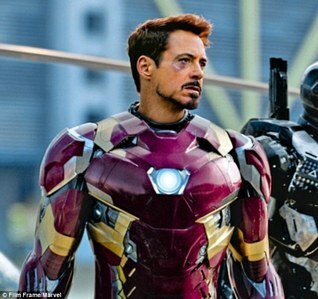 If we're counting all the characters that Disney owns, my answer is Iron Man/Tony Stark. Because he's such a stuck up, jerk. Do Disney Channel characters count? If so, Ally Dawson (Austin & Ally) is the most insufferable piece of s*** in fiction. Ever. 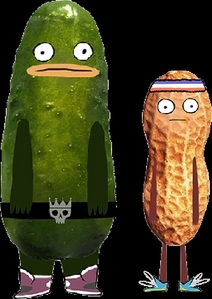 If Disney Channel, Disney XD, o Disney Junior characters count, then, I say salamoia, pickle and arachide, arachidi from the Disney XD show, "Pickle and Peanut" are the most annoying characters Disney has ever created, if Walt Disney was still alive, I think he would be horrified if he saw this show. Isabella from Phineas and Ferb cuz she's so flirty with phineas and I can't stand her voice and her "whatcha doin? "'s.